All Rythmic™ Accessories have been designed to significantly improve patients' quality of life during the course of their treatment. We know from our long experience in infusion that easy to use, reliable and quiet infusion pumps are necessary but are not enough. Patients need to have a complete infusion system that they can comfortably carry around and that feels part of their lives. 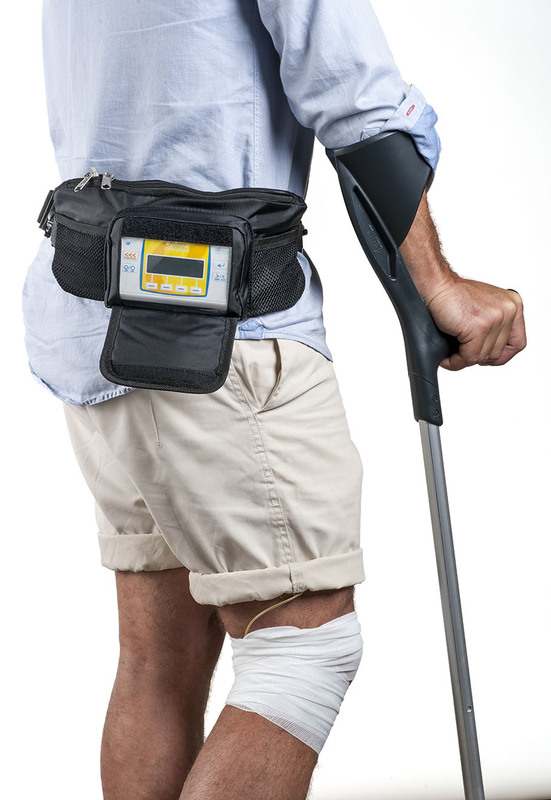 We have therefore developed a range of accessories to accompany our Rythmic range that make our therapeutic devices truly ambulatory, both in a home or hospital environment. 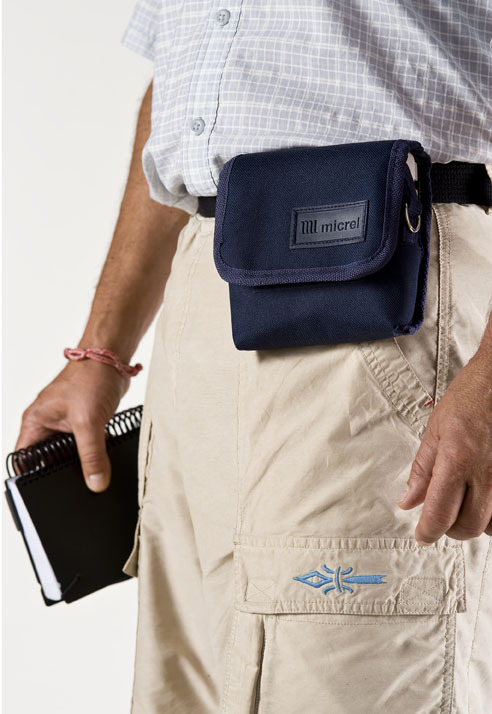 These accessories have been designed and improved following continuous feedback by doctors, nurses and patients. They are therefore tailored to meet the expectations of the real users and successfully address any therapy specific constraints. 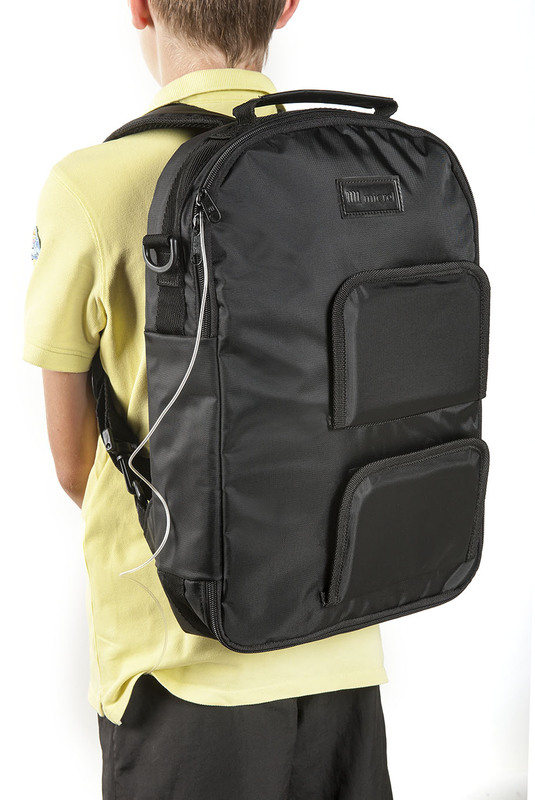 Please click on the Specifications Tab on the right for a more comprehensive list of accessories and their specifications. Specifications: 6W, 11VDC, 500mA output. Tested according to EN 60601-1 (Medical safety). 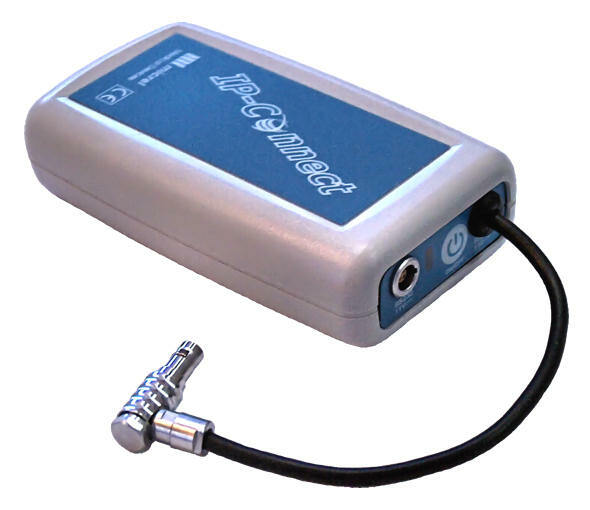 IP Connect™ is a GSM/GPRS device that can be attached to the Rythmic™ pumps and enables them to comunicate wirelessly to Micrelcare service. It also serves as a battery. 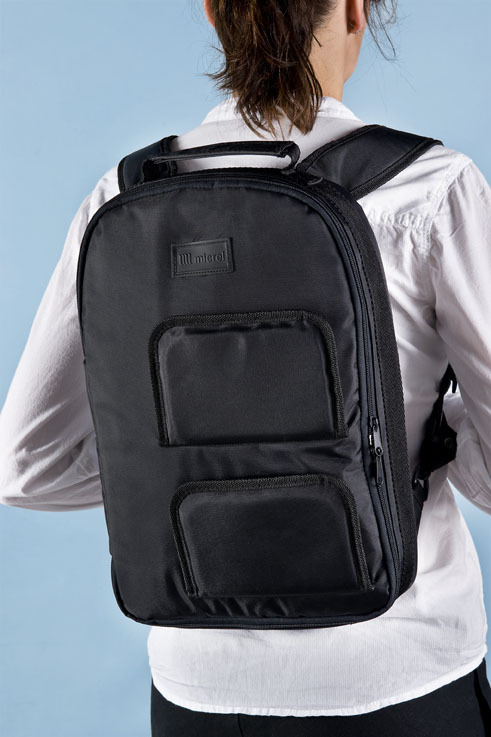 Single-use bag for one Rythmic™ pump. 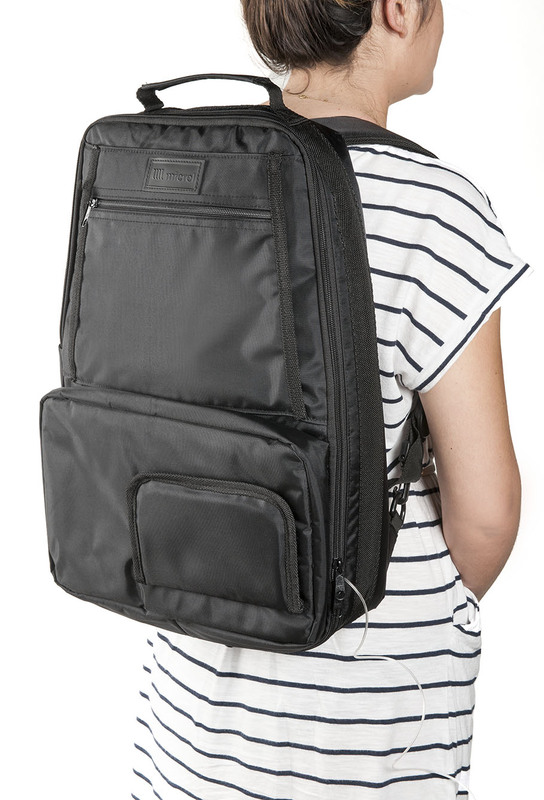 Waist / Shoulder carrying bag for Mini Rythmic pumps. 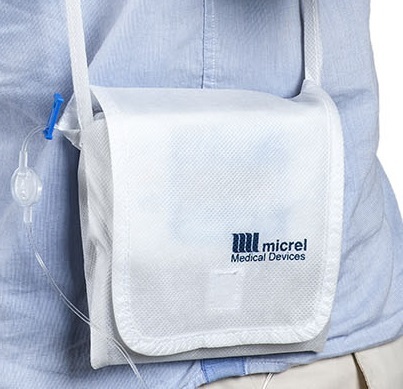 Tailored to ambulatory use, the bag can include a mini Rythmic pump, the infusion set and the drug bag (commonly 100 to 200 ml, up to 500 ml in some cases). 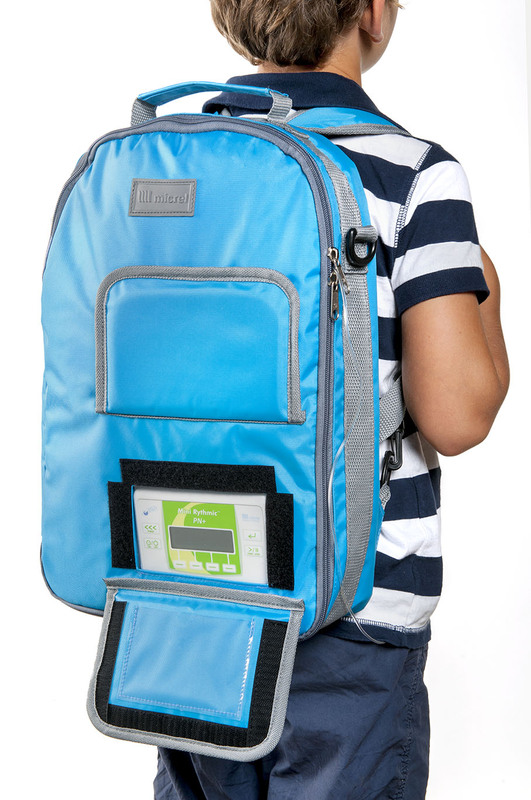 There is also space for an IP connect to have access to the infusion over the web. Connecting cord for RS232 Rythmic™ output port to SuB D 9 pin PC input. 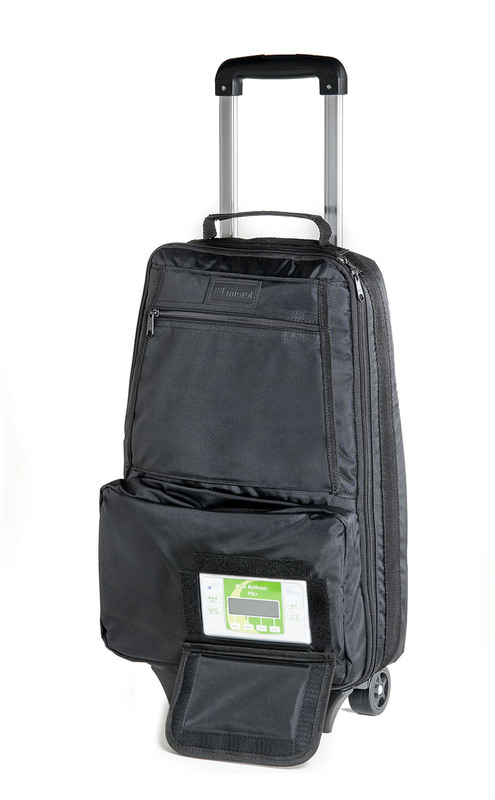 Carry bags suitable for a pump and 200-500ml or up to 1000 ml solution for high volume portable infusions. 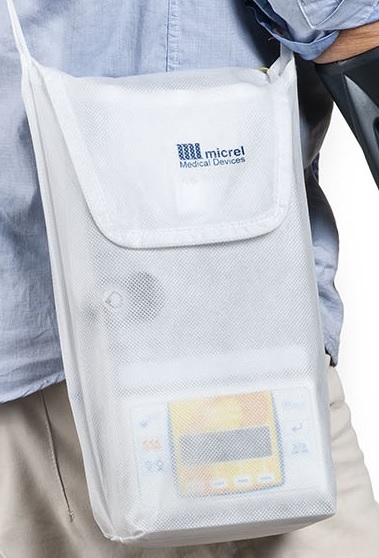 Isothermal bag for temperature sensitive drugs. Order part no. 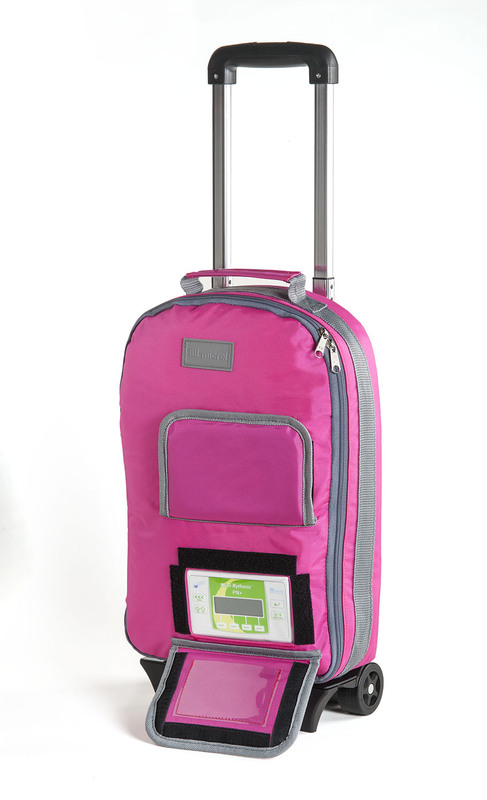 KM1.YY.318.x for 200-500ml carrying bag. 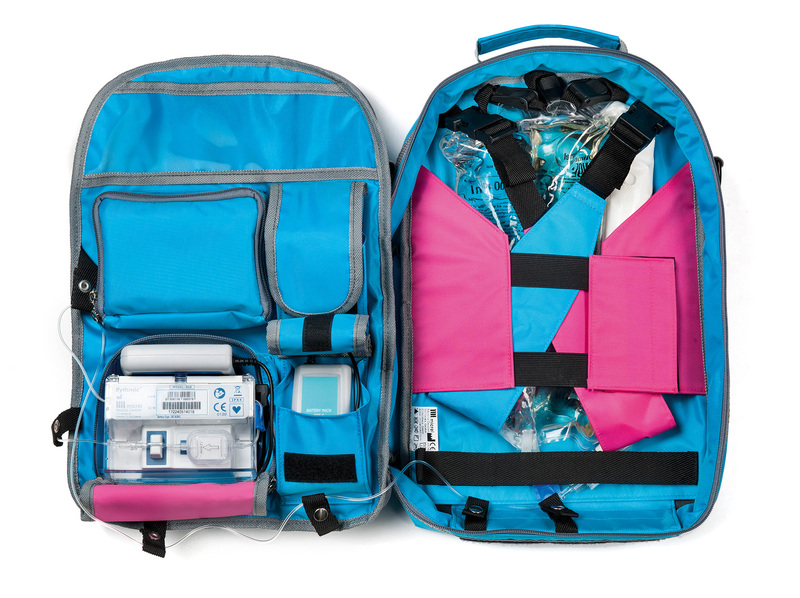 Wide range of Rythmic Rucksacks for parenteral nutrition, both pediatric (2L) and adult (3L) and for one, two or three drug ways (pumps). 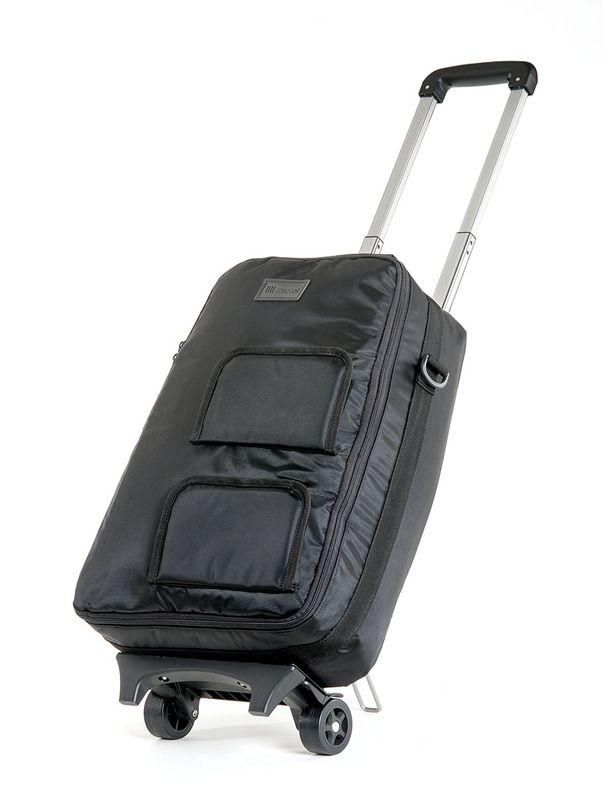 Also available with detachable wheels. 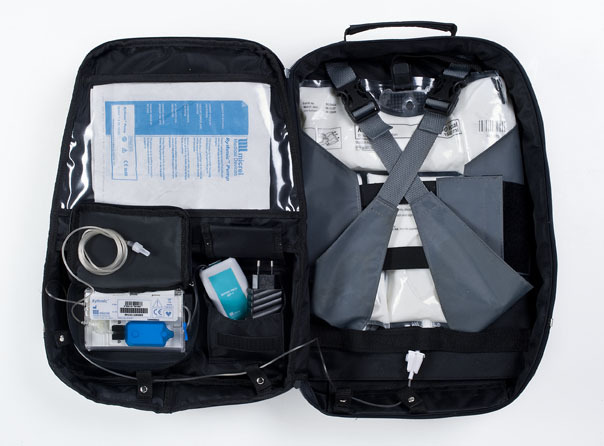 Rythmic™ Pumps come in a complete package with plastic storage case, battery, carry bag with belt, a set of keys for the reservoir compartment and patient hand set for PCA/PCEA applications. 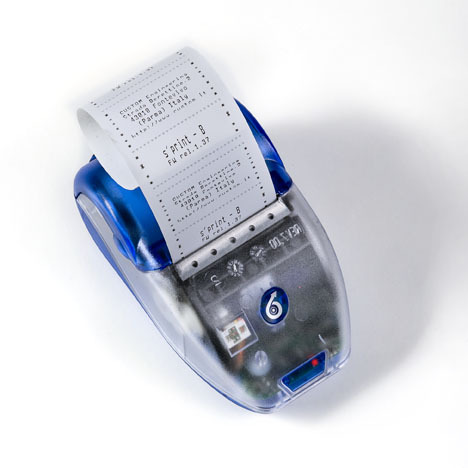 The above list is indicative as new products are constantly being added in our product lines. If you cannot find a suitable product code for your application, please contact us to assist you in finding the right solution for you.